For whatever reason, the language of Shakespeare seems to invite inconsistencies. Writer H. Beam Piper has attributed this to the very foundation of the language: "English is the result of Norman men-at-arms attempting to pick up Saxon barmaids and is no more legitimate than any of the other results." While that might be a bit over the edge, we are still left with a perplexing language. Bill Bryson, taking a more scholarly approach, has observed that "English grammar is so complex and confusing for the very simple reason that its rules and terminology are based on Latin, a language with which it has precious little in common." It is relatively easy to find examples of the resulting inconsistencies. "Debt," a word we likely adopted from the French, nonetheless carries a non-French silent "b," which tracks its lineage back to the Latin word "debitum." And look at our simple rule that putting the prefix "in" in front of a word turns the word into its opposite -- inhumane, inconsistent, inflexible are examples. So what about invaluable? Such internal quirks in the language only intensify when those speaking it are geographically separated. This anecdote is a bit afield from the Shaw and Wilde quotes set forth above, since the countries involved were the United States and Japan, but it still illustrates the point. Just as species of animals and plants evolve differently on different continents, so, too, words, each of which is a work in progress. 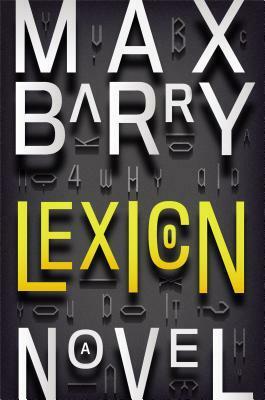 In the new novel Lexicon (which premises a world in which words are used for their magical powers by a group of wordsmiths referred to as “poets”) author Max Barry notes, for example, that the word “cause” is in the process of changing from meaning strict causation to denoting the causation of something bad. (He was the cause of the problem). And, as noted by Shaw and Wilde, the evolution of words can proceed differently in different regions, even those purporting to speak the same language. This can be true regionally within a country, and can become even more pronounced in different countries, geographically separated, that start off with a common language. In the United States, for instance, the word “moot” is used to denote a settled situation, one that is no longer open for discussion. By contrast, in England an issue that is “moot” is one open for discussion. Similarly, when we “table” an issue in the United States the issue becomes off limits for discussion, whereas “tabling” that same issue in the U.K. indicates that it is next up for discussion. Reflective of all of this, a short guide for the English speaker (both U.K. and American) has been circulating on the internet the past couple months that further defines the separation between the two English speaking countries. First reported in an article by Alice Philipson of The Telegraph, the chart might as well make a stop here at SleuthSayers as well. This helpful little guide can doubtless get you a long way in conversing on either side of the pond, but even it does not cover all contingencies. As an example, if you ask the clerk at the front desk of your hotel “to knock you up” just before breakfast the result is likely to be decidedly different depending upon which side of the Atlantic your hotel is located! 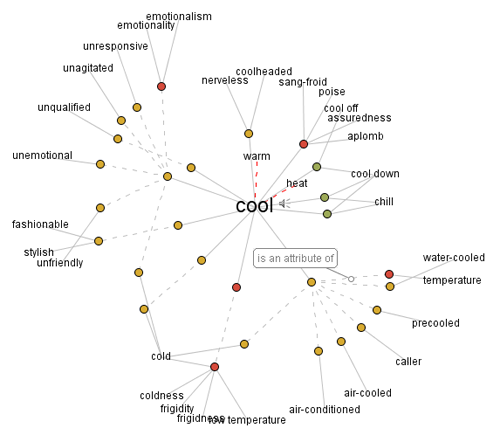 All of the foregoing examples focus on words that have evolved different meanings in different regions. But that is not the only problem. Even when words retain a common meaning pronunciation differences can render them unintelligible to those in different regions. One of the best detective series that has been broadcast in the last year has been Broadchurch, which aired on BBC America. Half way through the series, having been unable to understand some critical exchanges, I found that the best way to watch this English language series was with sub-captioning turned on. And one can encounter similar dialectic challenges without crossing the Atlantic. Last year I went into a liquor store in Gulf Shores, Alabama to purchase some scotch. I handed the clerk my Mastercard and she looked at me and asked "Daybit?" I was perplexed, but only for a moment, before replying "No. Credit." Having led off with Shaw on the difficulty of maintaining a common English language, we might as well let him have the last word as well. With a little help from Lerner and Lowe, that is . . . .